Getting your windows replaced? 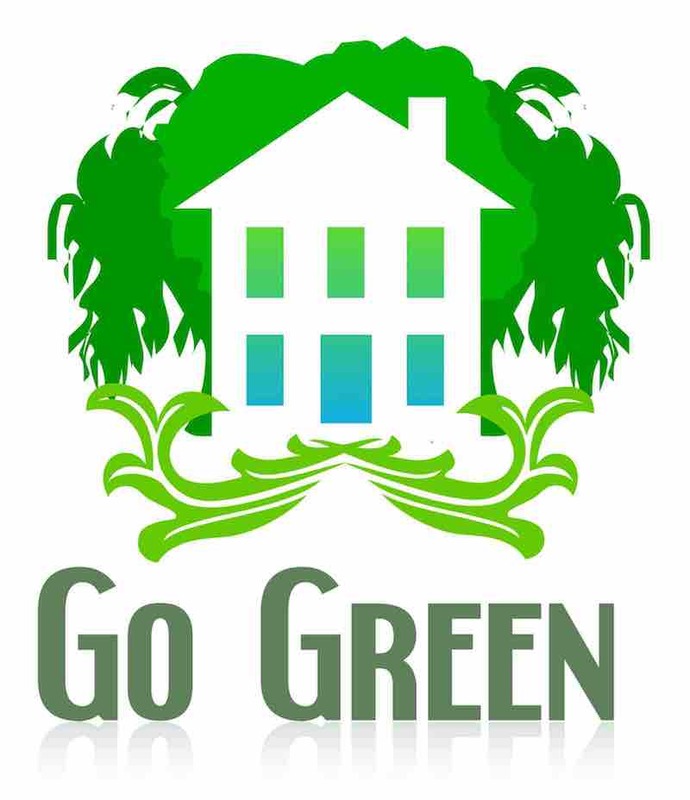 Contact us to learn about having energy efficient windows installed in your home or office. Our CAD Design Engineers right here in Everett, will listen to your needs and ideas for your custom energy efficient windows. With years of experience behind our back, our engineers will work with you to give you exactly what you are looking for. Whether your desire is for wood, composite or aluminum frames we will supply the best energy efficient windows available. Windows have different glazings depending on the need. For example there is LoE-366 which exceeds Energy Star requirement. To name some of the different types of glazing options such as LoE-366. Confused on what windows will work best for your home? Give us a call! Our employees are friendly to talk to, and receive ongoing education to ensure our customers get the latest information for decision making on all of our services and products. We also sell low-e windows. More information about this type of energy saving windows can be found here. The National Fenestration Rating Council (NFRC) and ENERGY STAR provide certification programs that indicate the efficiency of windows. There are various performance ratings such as U-factor and Solar Heat Gain Coefficient. Both of these ratings help to measure the windows effectiveness in insulating and blocking heat from the sun. Our long history of glass and glazing here in the Northwest (five generations of ownership and daily hands-on management) comes with both time proven customer service and the latest technology available. If you have any questions, don’t hesitate to ask our sales team.